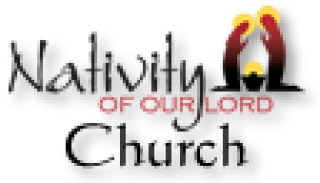 Scrip is fundraising while you shop. Here’s how it works: a family will buy a Scrip gift card through Nativity's Scrip Program. They'll pay the full face value, but they’ll earn an immediate rebate percentage that's typically between 3% and 15%, depending on the retailer. Then they use that gift card on their normal purchases. You're not spending extra money, and there’s no selling involved— it’s just earning! Check out the vidoes below for additional help in understanding the SCRIP program. Purchase gift cards after Mass, through the Scrip Office or online. A percentage of each purchase (varies by vendor) will be credited to your account (or the school). 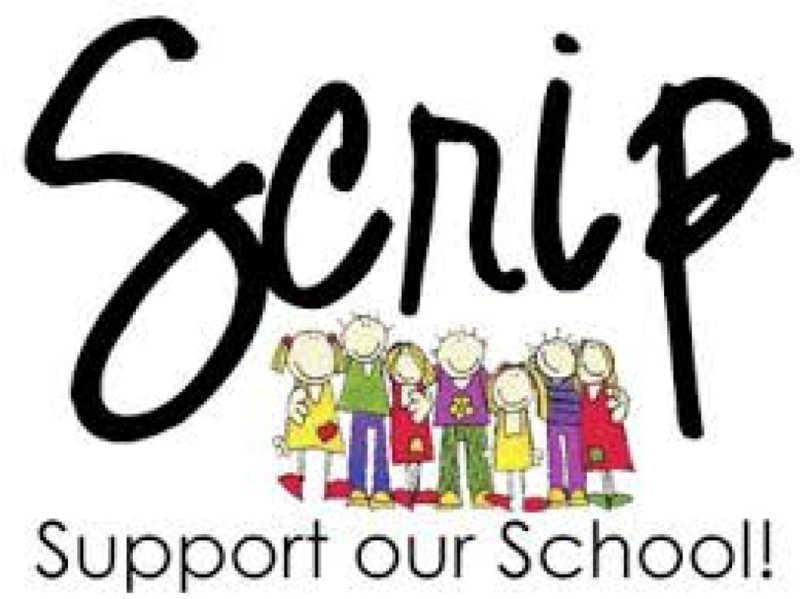 School families are required to generate $150 in Scrip profit. After this benchmark, HALF of everything generated is credited toward the following year’s tuition. FREE MONEY!! 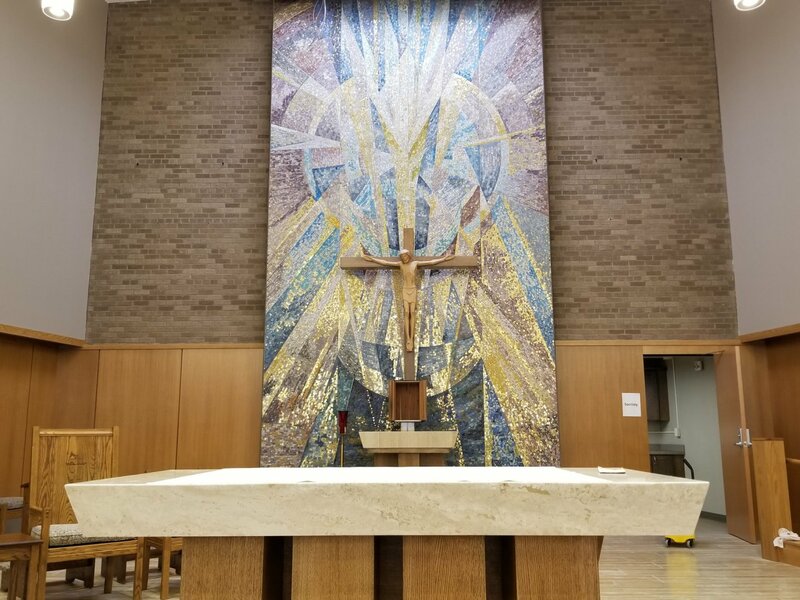 Scrip is also available after each Mass.